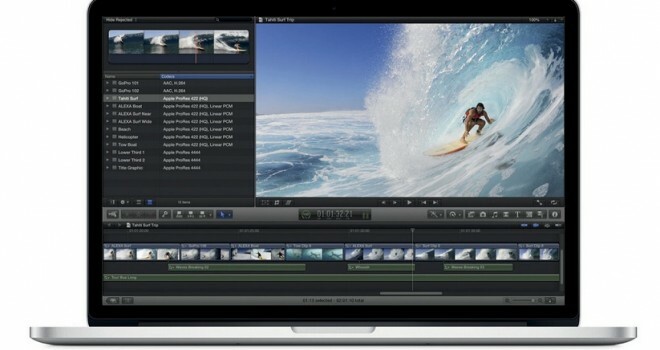 Today apple announced its 13-inch 128GB MacBook Pro w/ Retina display has been cut to $1,499. The 13-inch with a new 2.6GHz processor and 256GB has been priced at $1,699. Also the 13-inch 256gb MacBook Air has also been discounted to $1,399. All new models and prices will be available today.